Berjaya Auto Philippines, the exclusive distributor of Mazda vehicles in the country and Auto Zoom Zoom Inc., the proprietor of Mazda showrooms in Cavite, Iloilo, and Sta. 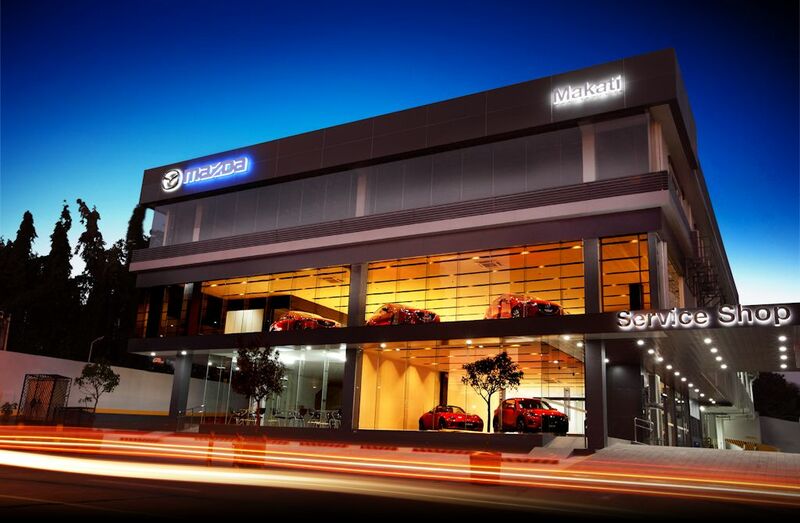 Rosa, Laguna, have collaborated to bring a an all-new, full-showroom and service center experience for Mazda patrons. Mazda Makati, a brand new facility located at 2301 Don Chino Roces Avenue Extension in Makati City, opens its doors on January 18, 2016. This newly-built flagship Mazda dealership houses a 2,233 square-meter display area that can showcase 12 car display of Mazda’s latest SKYACTIV-equipped and KODO: Soul of Motion-inspired vehicles at any given time. Mazda Makati also has 16 service bays to handle a full range of repairs from check-ups and Preventive Maintenance Services (PMS) to body collision repair and repainting. 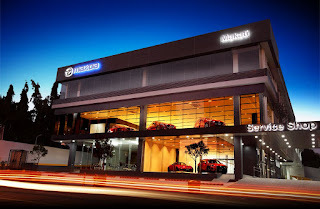 The brand new Mazda Makati showroom also features the most elegant and functional Mazda SKYLOUNGE facility in the country to date. This newly designed customer holding area features modern amenities to make customers’ more relaxed and productive while waiting for their cars to be serviced. Together with its car-centric layout, the all-new Mazda Makati is set to elevate the showroom experience of its clientele by creating a warm and inviting atmosphere that echoes the dynamic and emotional designs of Kodo. Mazda Makati’s showroom facilities are open from 7:30 AM to 7:00 PM, Monday to Saturday and 8:AM to 5:00PM on Sundays, while its service facilities are open from 7:00Am- 5:00 PM Monday to Saturday. A nice and shiny dealership office where you can sign your finance contract and write up all the options for your spanking new Mazda is just the thing that you need to seal the deal. So congratulations to Mazda Makati on that!